Mothercare have released their exclusive baby & kids autumn/winter 2009 brochure. 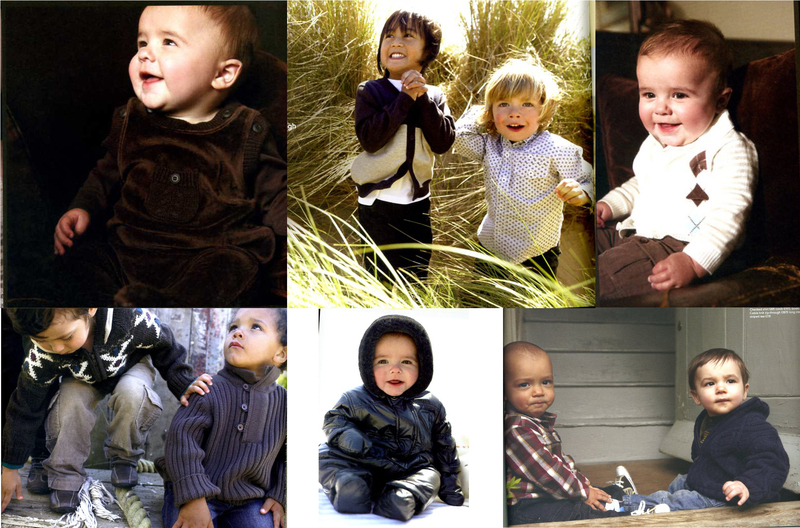 You’ll find baby Edward, Yasin, Dion and Solaar looking very cute! This entry was posted on Thursday, August 27th, 2009 at 3:08 pm	and is filed under Catalogue, In Store. You can follow any responses to this entry through the RSS 2.0 feed. Both comments and pings are currently closed.